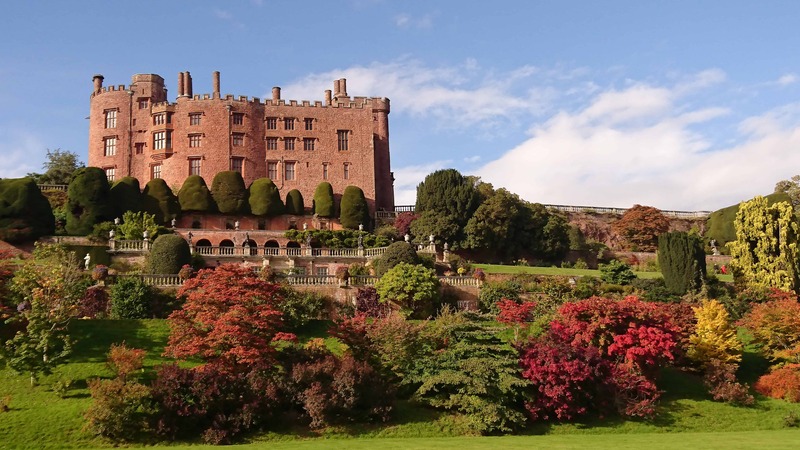 The illuminated formal gardens at Powis Castle are set to brighten the dark winter nights. Last admission to both the castle and garden will be 8pm. The Castle, Courtyard Restaurant and Gift Shop will be open until 9pm. 30 November 2018 – 16 December 2018 17:00 – 21:00. 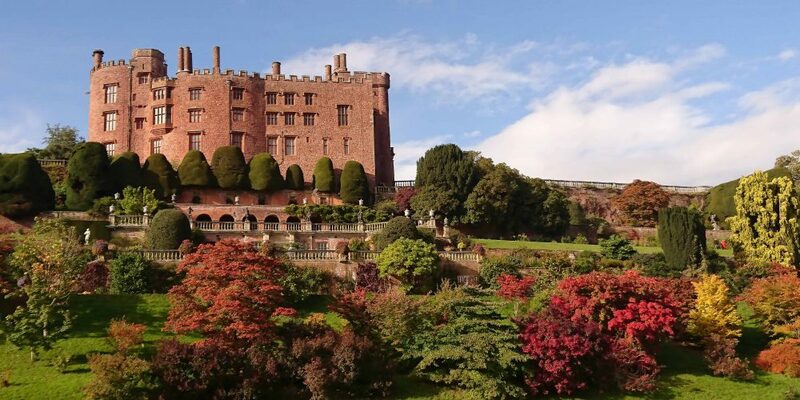 For further information visit https://www.nationaltrust.org.uk/powis-castle-and-garden.